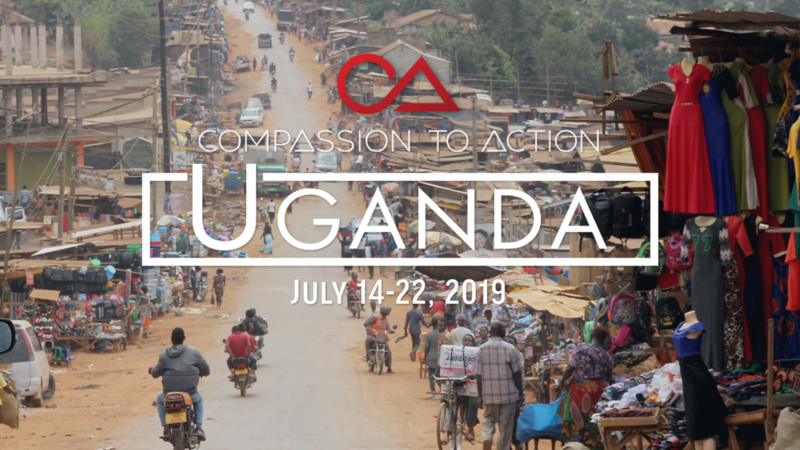 Get ready to be activated in this life-changing experience with Chris Overstreet and the Compassion To Action team to impact the nation of Uganda for Jesus Christ! Together, we will bring the power of the gospel to thousands as we share of God’s love through a crusade, ministering in local churches, and preaching the gospel throughout local villages. We will be staying on a Show Mercy International’s secure Missions Base and can stay longer for a two-day safari! Apply today and experience this powerful expression of the gospel! Last Day to Apply is May 10th! This trip has limited space, and we expect it to fill! This will include being a part of the crusade, ministering in local churches and preaching the gospel throughout local villages. It will be an incredible time of activation and seeing God move with the power of His compassion. This will include all the same adventures and opportunities as Option 1 plus an additional two-day safari in the incredible nation of Uganda! The trip cost includes your lodging (shared), three meals per day, drinking water, and all transportation during the trip. If you choose Option 2, all safari costs are also covered. The following is not included: airfare and transportation to and from the mission’s destination, baggage fees, personal spending money, the cost of snacks, additional water or meals on travel days, additional gratuities (bus drivers, housekeeping, etc. ), travel insurance, passport and visa fees, country exit tax, and immunizations where required. It is required for you to have the yellow fever vaccination to enter the country of Uganda. It is your responsibility to purchase and receive this vaccination at least 10 days before traveling. All trip participants must be prepared and able to walk extended distances and stand for long periods. Please be sure this is something you can do to ensure your success in being a part of this team. Airfare must be purchased and flight information sent to your trip leader by June 28, 2019.